LED PAR16 Halogen Replacement Lights. 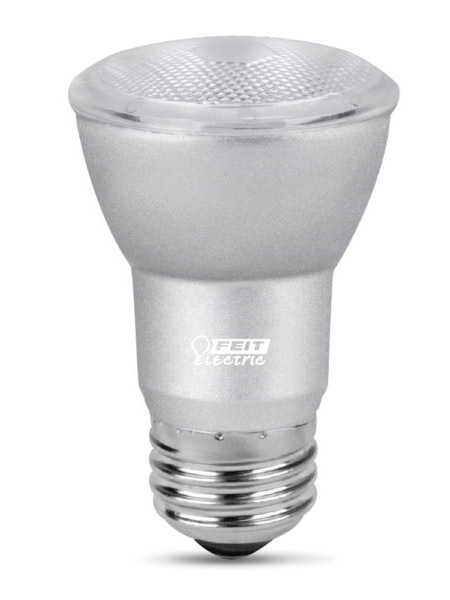 LED PAR16 light bulbs available in medium E26 base and multiple wattages. Colors range from 2400K warm white to 5000K bright white.